TEP Barnett is a Barnett Shale natural gas exploration and production company headquartered in downtown Fort Worth, Texas with our focus on developing natural gas wells in urban areas. 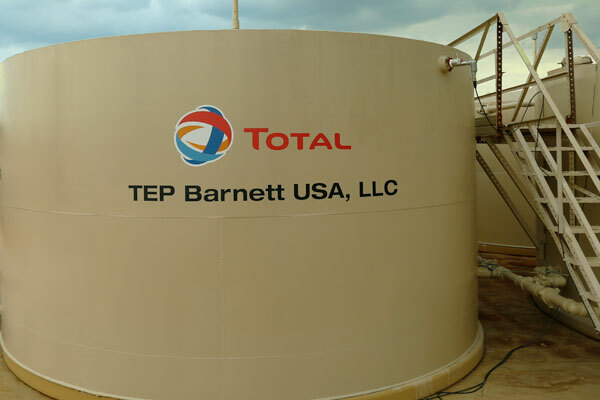 TEP Barnett is an affiliate of the TOTAL Group, the world’s fourth-largest oil and gas company, as well as a major integrated player in the global solar industry. 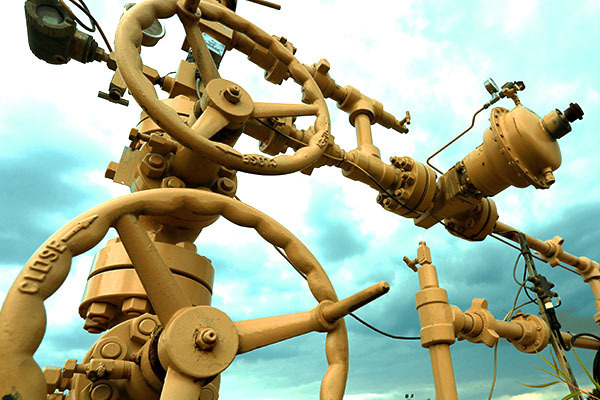 In 2009, TOTAL E&P USA, Inc. became a 25% partner with another Barnett Shale energy company. Then in November 2016, TEP Barnett acquired the remaining interest from that Barnett Shale partner. With over 2,800 wells, 750 padsites, and over 200,000 mineral leases, TEP Barnett is committed to safety and excited to continue operating in the Barnett Shale.